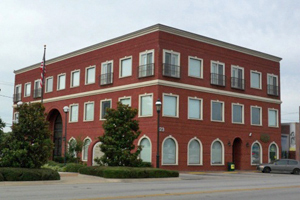 Immigration Law Office | Grand Prairie TX | The Keese Law Firm, P.C. 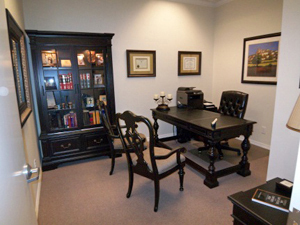 Our office is conveniently located in the central area of the Dallas/Ft. Worth metroplex. Copyright © 2019 The Keese Law Firm, P.C.